Finally back from Vancouver, back from an interesting week at the OpenStack Summit including a quite packed schedule with many interesting presentations, work sessions and meetings. I presented together with Sage Weil about "Storage security in a critical enterprise OpenStack environment" with focus on Ceph. You can find the slides at slideshare. 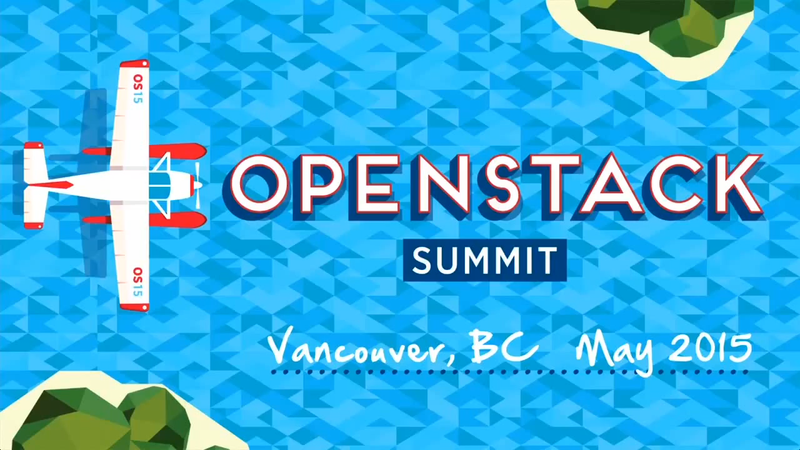 There is also a video available at the OpenStack YouTube channel.